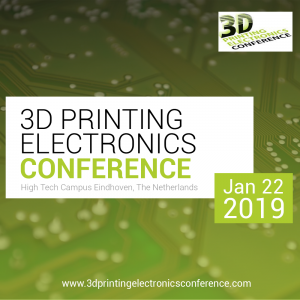 Integrated Electronic Functionalities in 3D Printed Products – Presented by Fabien Bruning, TNO, at the 3D Printing Electronics Conference, on January 22, at High Tech Campus Eindhoven, The Netherlands. Combining the flexibility of 3D printing techniques with technologies from flexible electronics creates a new manufacturing paradigm for products with integrated electronic functionalities. 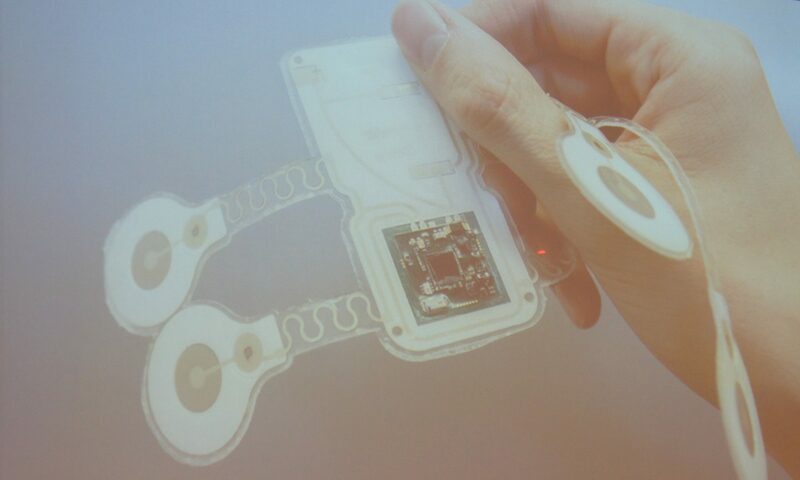 Free form is no longer only applicable to the structural part, but also to the embedded electronics. In this presentation we will showcase our development based on SLA (Stereo Lithography). With SLA high quality 3D products can be manufactured, yet the integration with other manufacturing technologies is more challenging than some other AM technologies. 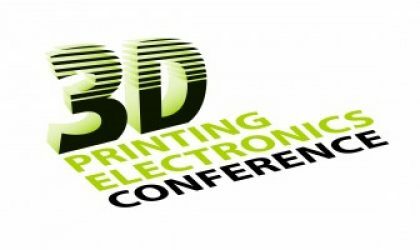 This presentation will focus on the challenges and our achievements in integrating electronic structures during the 3D printing processes. 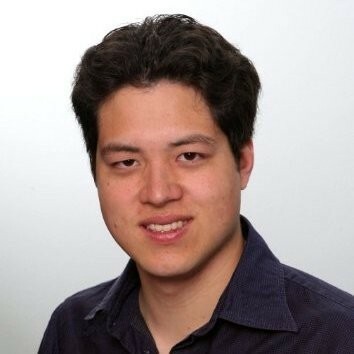 As a mechanical engineer at hearth, my passsion is creating new equipment and machines. Satphone, survival kit and a seaplane. AM is growing from prototypes to production systems and will have a huge impact on all industries. In the long term, nuclear fusion could yield true energy independence. New technologies are always encountering barriers, be they fundamental or economic ones. To get an update on the progress towards 3D printed electronics with freeform 3D shape and electrical conductors. Theory and practice always differ more in practice than in theory. The integration of AM technologies towards mass-customization production chains, enabling the industry to step up to Next Generation Manufacturing.